The big day is over! Congratulations to everyone. Now you have your grades you can plan your next steps, whether it’s off to university or getting stuck into those exciting gap year plans. 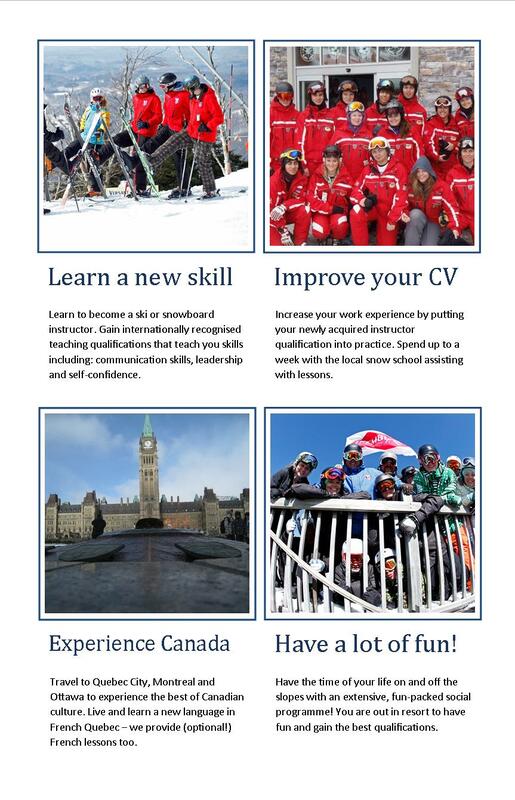 Take a gap year and become a ski or snowboard instructor! A gap year can be great for your CV. Universities and prospective employers look favourably on a constructive year out. Ski le Gap’s comprehensive courses have been designed with this in mind. As well as being great fun! So take our suggestion (albeit a bit biased!) and learn to become a ski or snowboard instructor. We would love you to come and join Ski le Gap this winter season out in Tremblant – click here to find out more about our courses.